The Hampshire born chef developed his culinary expertise with some of London’s leading chefs, including Gordon Ramsay at his Michelin starred restaurant at Claridge’s, Jerome Tauvron at L’Etranger and James Bennington and Bruce Poole at Michelin starred La Trompette. 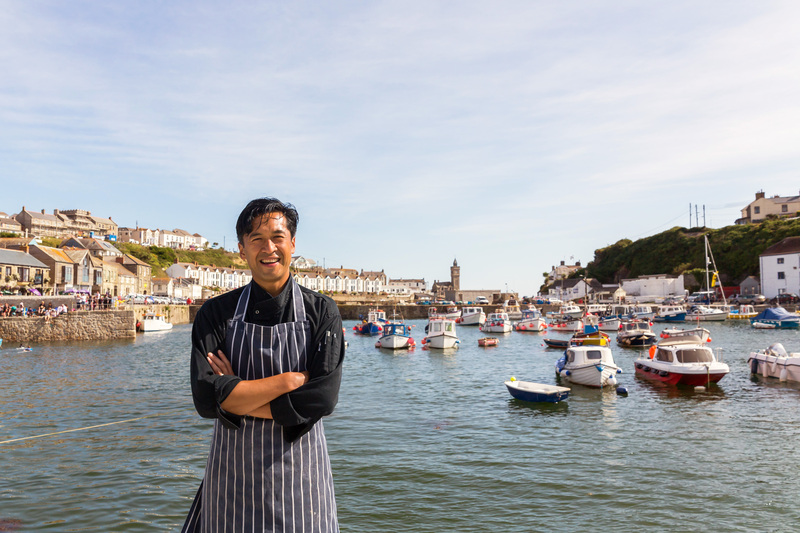 Guy moved to South East Cornwall at the age of eight and throughout his school years began helping in the kitchens of local restaurants after lessons and at weekends. 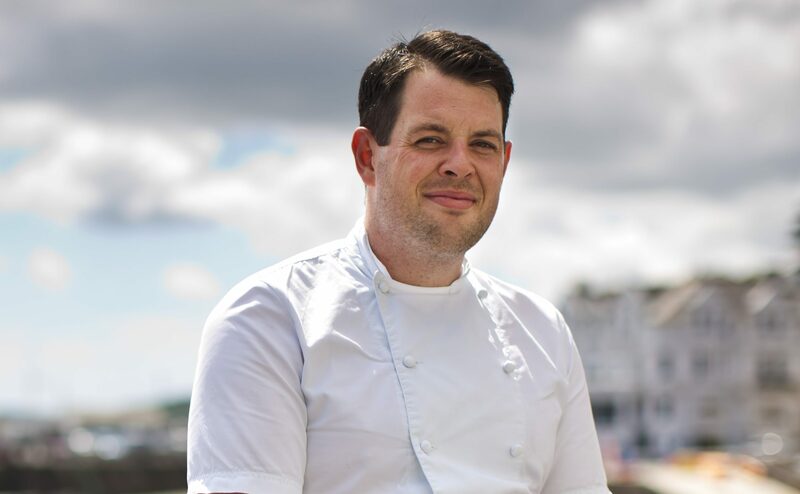 More recently, having returned to the West Country in 2009, Guy worked at leading hotels Gidleigh Park, under Michael Caines, and the Driftwood hotel, where he became sous chef under Chris Eden. 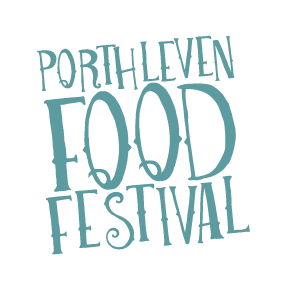 It was Cornish produce that fuelled Guy’s passion for food and his culinary style is refined, imaginative cuisine with French and Asian influences. Flavour, texture and presentation all play an integral part in creating the perfect dish. The Idle Rocks is a privately owned 19 bedroomed waterfront Relais & Chateaux hotel in the picturesque village of St. Mawes, Cornwall. Whilst the hotel is very serious about the sourcing and preparation of it’s menu, the setting is relaxed, and the hospitality is genuine and engaging. Guy’s passionate team of chefs pride themselves on preparing authentic and inspiring dishes, conceived from sustainable locally grown ingredients. The hotel is very proud to have an exclusive relationship with The Lost Gardens of Heligan for all of their heritage vegetables.